There’s never a dull moment in Nashville, but when St. Patrick’s Day rolls around, the fun kicks into high gear, no matter what time of day! Here are some things that caught our attention for tapping into the luck of the Irish this season. What would St. Patrick’s Day be without a party in The Gulch? Kick off your day and get the luck of the Irish with kegs and eggs at The Pub. The party begins at 8AM. 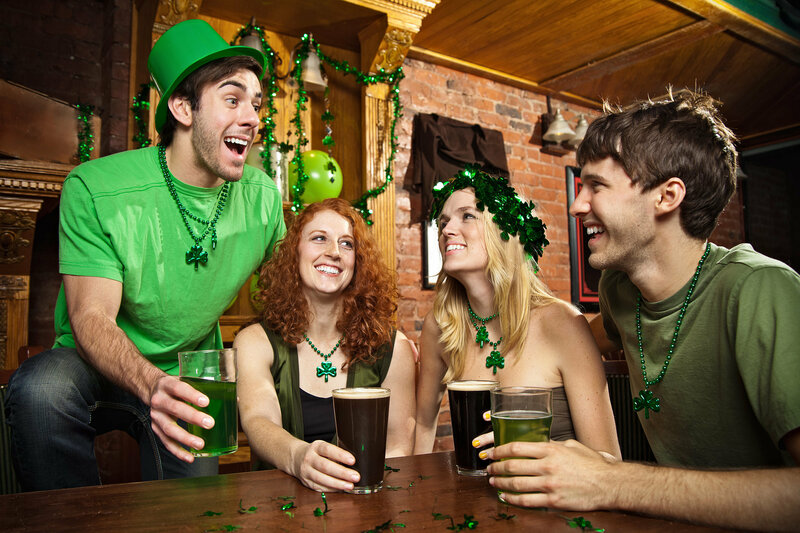 Enjoy live music all day from Def Leprechaun and The 17th Lancers Bagpipe Band…and of course, green beer. How can you celebrate St. Patrick’s Day without stopping by a traditional Irish Pub? McNamara’s is that place. When their goal is “to provide a true experience that fits most Americans idea of what an Irish pub should be like; but is also so genuine that a person living in, or visiting America, can walk inside and feel like they are back home in Ireland” – how can you go wrong on St. Patrick’s (or any other) day? Extend your St. Patrick’s Day 2016 celebration to Saturday with the St. Patty’s Day Kegs and Eggs 5K/10K. Kick the morning off at Tin Roof in the Gulch District, where the 2016 event promises to be the best yet! With two distances to choose from, an energetic atmosphere, costumes, and a festive after party featuring music, beer, and egg burritos by Tin Roof, this race has something for everyone! Want to be closer to the action for next year’s celebration? Check out these amazing properties currently available in The Gulch!